In our media industry, there are several trend setters. Time changes fashion trends quite quickly and they are soon adopted by our celebrities, no matter how it looks. In Pakistan, the festival of Eid ul Azha is just celebrated during which everyone tried to follow the latest fashion trend. We can also see few actresses clad in fashion accessories during the event. 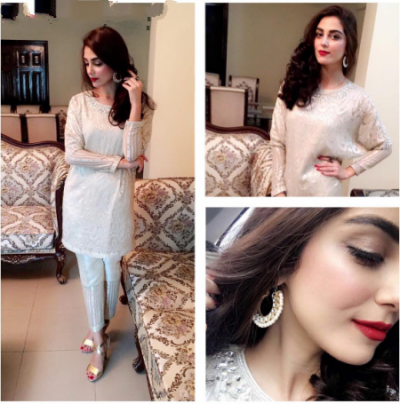 Here below, you can view pictures to know about the fashion trends adopted by celebrities on Eid ul Azha 2016. You can view them below. 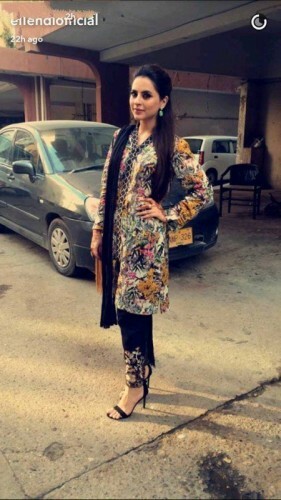 The trend of peplum top with cigarette pants was followed by Urwa Hocane on the first day of Eid ul Azha. A jamanwar pant suit was used by the actress on the 2nd day of Eid. 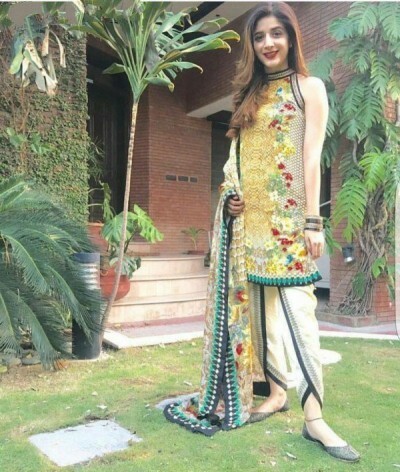 Medium embroidered shirt by Elan and Tulip pants was the dress of Mawra Hocane on the first day of Eid ul Azha 2016. 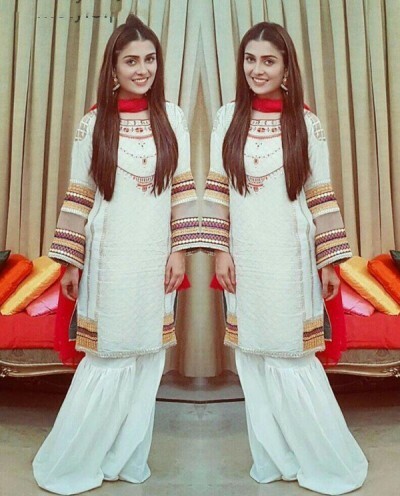 Straight shirt and cigarette pants were worn by Maya Ali on the first day of Eid while she wore garara and peplum top on the 2nd day of Eid. 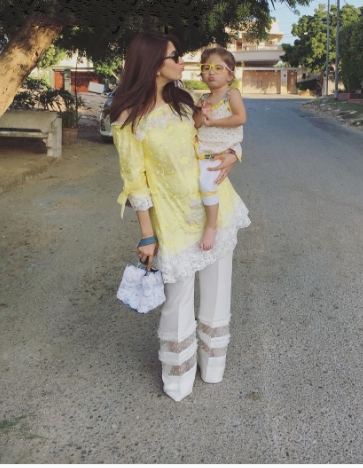 Cigarette pant and straight shirt was worn by Fatima Effendi on the first day of Eid. Syra Yousuf always proved herself to be a trend setter.